These strategies keep you healthy and safe through your 60s, 70, and 80s. 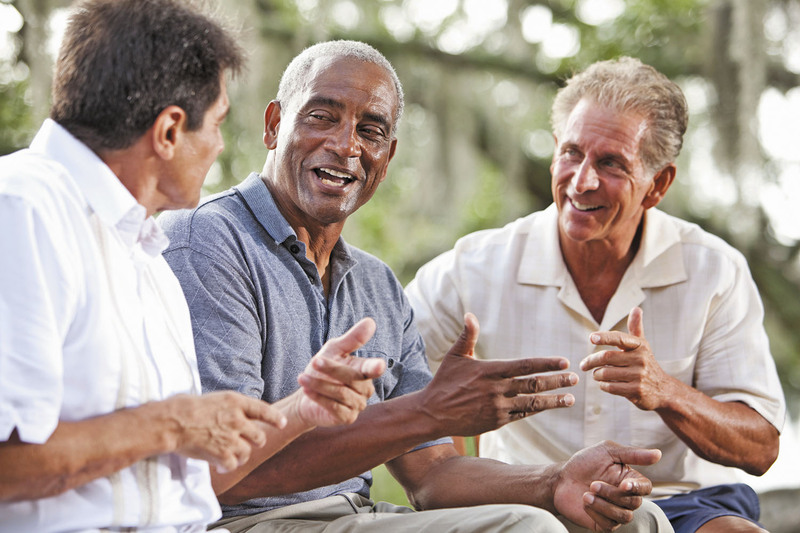 After age 60, men tend to get thrown together — the so-called 60-and-older group — even though most are quite different in terms of their health. "While many men are still very fit well into their 60s, 70s, and 80s, others face health challenges and chronic diseases that make daily living difficult," says Dr. Howard LeWine, assistant professor of medicine at Harvard Medical School.